BENGALURU: Everton’s new signing Richarlison is confident he can rediscover the scoring form he showed with Watford in the early part of last season. “There was some difficulty when Marco left but that was more to do with the language… It is not an excuse, any decline in performance wasn’t to do with Marco leaving. 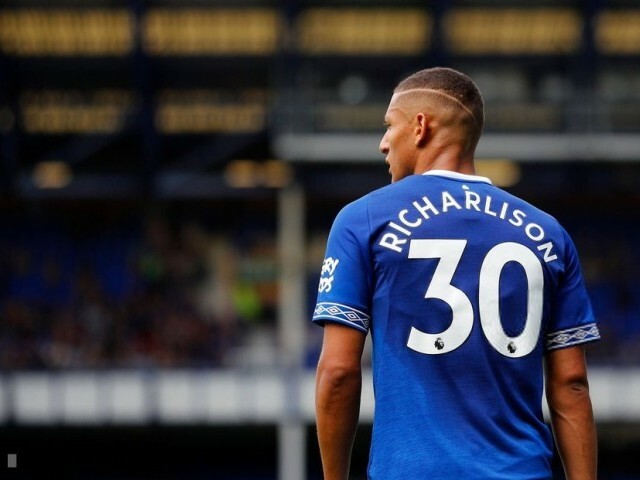 It wasn’t just my decline, it was an overall team decline,” Richarlison added. Everton travel to promoted Wolverhampton Wanderers for their season opener on Saturday.